And as I said unto mine apostles, even so I say unto you, for you are mine apostles, even God’s high priests; ye are they whom my Father hath given me; ye are my friends. 1. Have I done any good in the world today? Begin with the following activity! Instruct someone to lie on the ground. Then, have another person come and pull them up off the ground. The person on the ground cannot help in any way. Keep adding people to lie on the ground. As more people are added, no one can be pulled up. Have everyone except the original person get up and tell them to lift the original person on the ground as high into the air as they can. Once they are have, safely place the person back on the ground and have everyone return to their seats. Ask: How does this activity relate to making and being a good friend? Read aloud: Friendship is a principle of the gospel. As we make friends and strive to be friends to others, we learn how to love and serve. We also are loved and served by our friends. In the activity, we learn about good friends and bad influences. When all of your friends make bad choices, you can easily get caught up in what they are doing. This can cause you to get stuck where they are. When you stand together with good friends, you can help lift others up. Heavenly Father and Jesus Christ want us to make good friends. Ask: What are some things that you value in a friend? Ask: What is something that stood out to you in these paragraphs? Does anyone have an experience they can share about a time when a friend was very good to you? Read aloud: While it is important to have good friends, that does not mean we can only have friends who are perfect or friends who are in the Church. Ask: How can we be good friends to those who might not hold the same standards, while still avoiding negative influences? Read aloud: We should strive to love everyone, no matter who they are or what they believe. By doing this, we become more like our Savior. Jesus Christ is the perfect example of a friend. Share a personal experience of how Jesus Christ has taught you how to be a friend. Finish with your testimony. Preheat the oven to 350 degrees or as directed. Spray the bottom of the muffin tin with non-stick cooking spray so that each cup is evenly coated. Roll out your dough to about 1/8 thickness. Cut out circles roughly 3 and 1/2 inches in diameter (I use the top of a glass tumbler). Mold each circle to the bottom of the muffin tin. Bake approximately 12 minutes, or until lightly golden brown. Allow cookies to cool for several minutes before loosening the bowls by running a knife gently around the edge of each bowl. Remove the bowls from the pan and allow to cool completely. Fill with your favorite filling and enjoy! Spray both sides of zucchini rounds lightly with nonstick cooking spray. Sprinkle with salt and pepper. Broil or grill the zucchini rounds (I used a grill pan set to medium-high) for 2 minutes on each side. 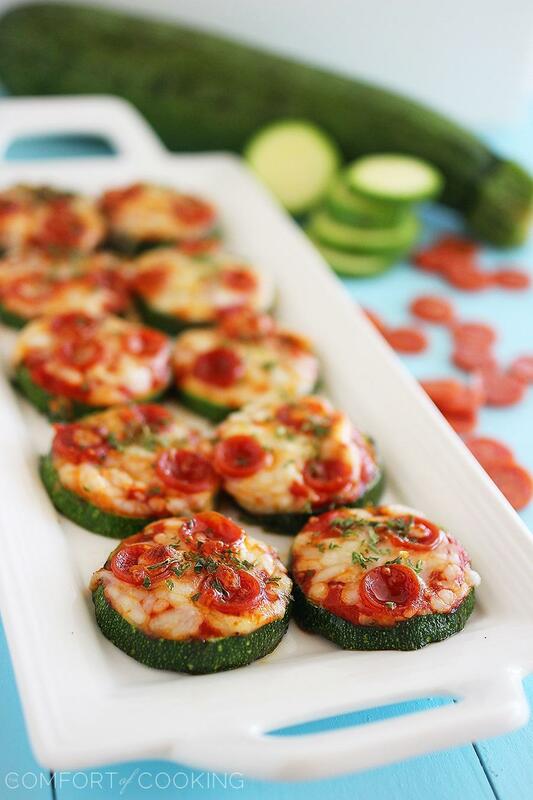 Place cooked zucchini rounds on a large lined baking sheet. Top with small amounts of sauce, cheese and pepperoni pieces, if desired. Broil for an additional 1-3 minutes, or until cheese is melted, careful not to burn. Sprinkle with Italian seasoning and serve warm. Use the masking tape to create a handle of sorts on the back side of each paper plate to create a “hand held device”. Place the pasta and the hand held devices on a table. Place a large bucket or tub about 15′ away. You have four minutes to move as much pasta as possible to the bucket. Only one team member is allowed to touch the pasta. The remaining team members will each have a hand held device. Work in pairs to move the pasta to the bucket by holding the pasta end to end between two hand held devices. 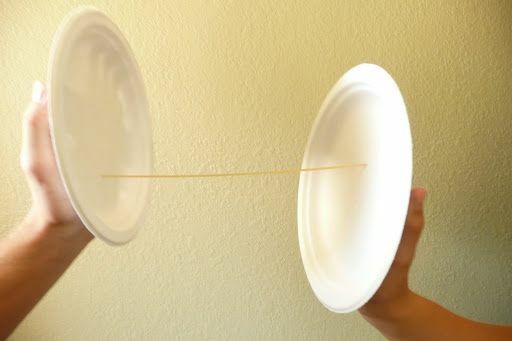 Each pair may only move one piece of spaghetti at a time. If the pasta breaks, come back for more! You will receive up to ten points each for creativity, cooperation, and communication. You will receive one point for each piece of pasta in the bucket at the end of the allotted time. Set up a long table or have everyone sit across from each other on the ground in two even rows. Have one row be designated as the “moving row” and they will move to the left one place each time the timer goes off. Create a list of questions or use the one below to help your family/group get to know each other better. What are 5 things you could not live without? Who makes you laugh the hardest? What TV shows are your favorite right now? If you could have lunch with 1 famous person, who would it be? What do you consider to be your strongest character trait? What is one habit do you wish you didn’t have? What was your most embarrassing moment? Happiest moment? Scariest moment? Would you rather win a million dollars or work doing something that you loved? If you could re-live any time period in your life, what would it be and why?